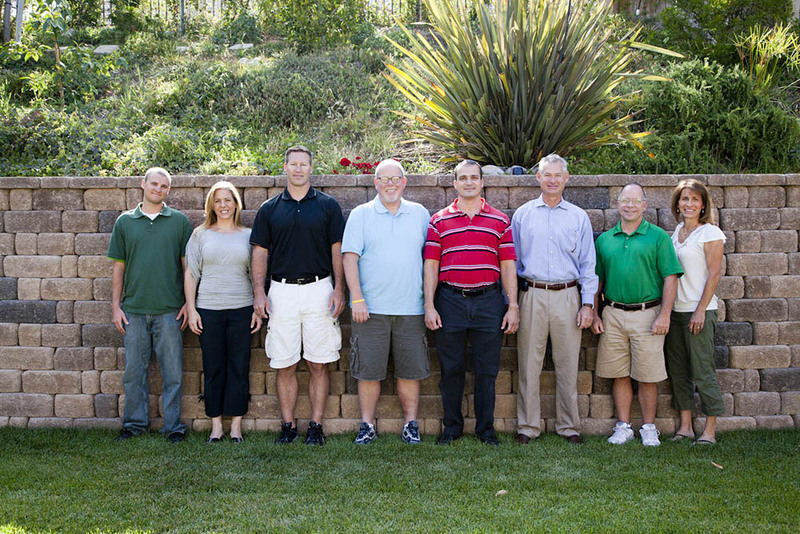 Therapeutic Hands is a local, privately owned Physical Therapy company, started in 2004. Owner and physical therapist Eytan Erez has over 19 years experience in home care and outpatient orthopedic, geriatric, and sports rehabilitation. After realizing the need for quality home physical therapy services, he decided to specialize in bringing the clinical experience to the patient’s home. We have an exceptional staff of physical therapists, personal trainers, and massage therapists with well over a combined 100 yrs of experience in rehabilitation. We are committed to providing the highest quality of service, and our goal is to make each and every visit a fun and motivating experience that will inspire our patients to maximize their physical potential given their diagnosis. Â© 2015 Therapeutic Hands, Orthopedic Home Physical Therapy, Inc.